In a recent blog post, we informed you about this year’s trending Color of the Year as described by the Pantone Color Institute. Living Coral is favored by a lot of customers here at Bretz Interiors serving the greater Denver area. However, now that you’ve had a chance to see it, you might not agree. You might be looking for something that is more “you.” If you’re having trouble deciding what works, you might be inspired by some of the past Colors of the Year. Read on to learn more about them! In 1963, Pantone established the first color matching system, referred to as the Pantone Matching system or simply PMS system. It’s the standard by which most companies match color for exacting results. The PMS system uses a standardized Pantone numbering system to identify each color (for example: Pantone Red 199), making it easy for anyone to refer to a specific color. Each year, the Pantone Color Institute predicts what will be the trending color for the year. Pantone’s color of the year often sets the stage for trends in fashion, window treatments, wall coverings, and interior design. 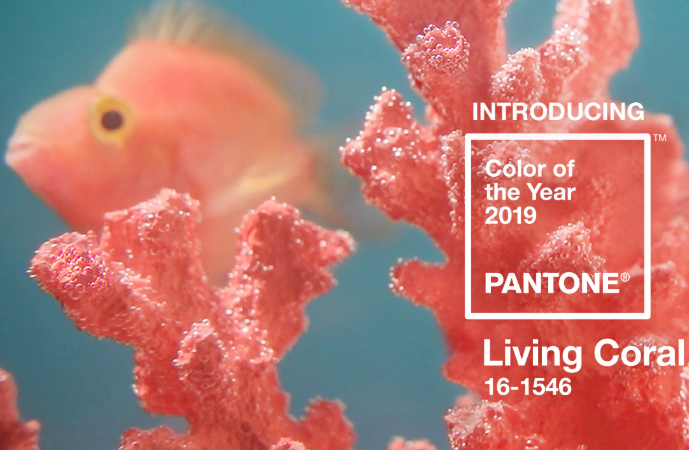 “The Pantone Color of the Year…is truly a reflection of what’s needed in our world today,” noted Laurie Pressman, Vice President of the Pantone Color Institute. Marsala. Marsala offers red-brown richness that emanates sophistication and earthiness. It is an earthy shade with an organic nature. It can also add style to a room by changing the finish from textured to sheen. Ultra Violet. Long a symbol of unconventionality, Ultra Violet has always been considered a mystical or spiritual color. Minion Yellow. Based on Universal Pictures and Illumination Entertainment’s Despicable Me, Minion Yellow is designed to lift our moods and atmosphere. Bretz Interiors is a family owned business located in Lakewood and serving the greater Denver area. In operation since 1959, we focus on delivering high quality products and exceptional service to every client. 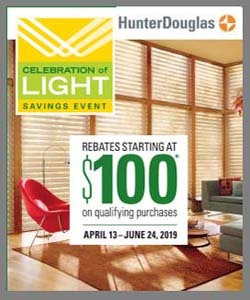 Our showroom has a wide variety of displays and our sales team is happy to assist you with any questions you may have!